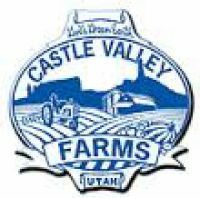 All content property of Castle Valley Farms. 320 East Castleton Rd. (Store); HC64 Box 2201 (Packages/Mailing), Castle Valley, Utah 84532.